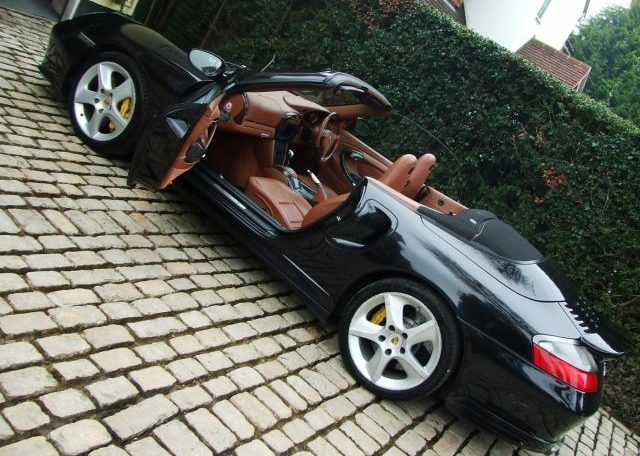 Stunning Black Porsche Turbo S Cab Tip S. A sure-fire future Classic everyday Supercar; and in the right colour! 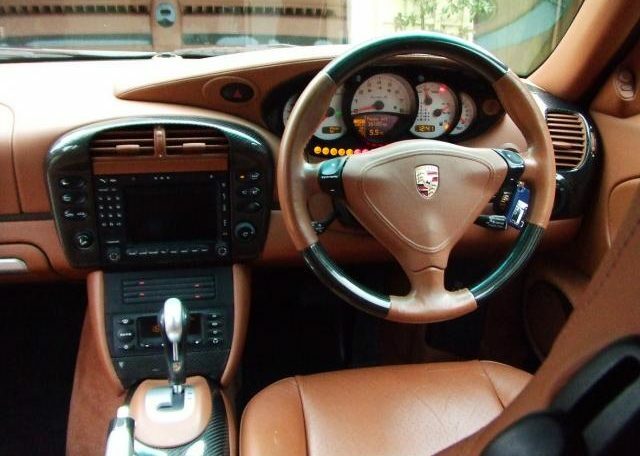 Genuine “S” with higher 450BHP giving 0-60 in the low 3 sec region with 4 wheel drive and push button gear selector Sport Automatic Tiptronic S. Top speed nearly 200mph with expensive Porsche Ceramic Brake System for colossol “non-fade” stopping power! (Would not have it any other way). Amazing handling machine! Full extensive Porsche Service History. Guaranteed genuine 34,000 miles plus. Brand New Service is included in the price. 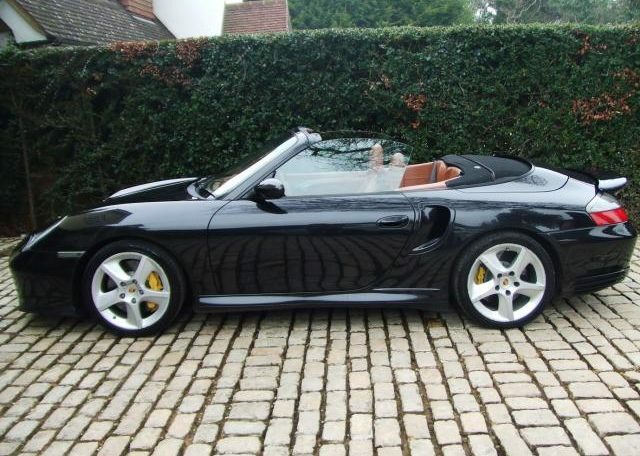 12 month Warranty Porsche Dealership. First Owner Lady in Mayfair and second owner Lady in Kent. 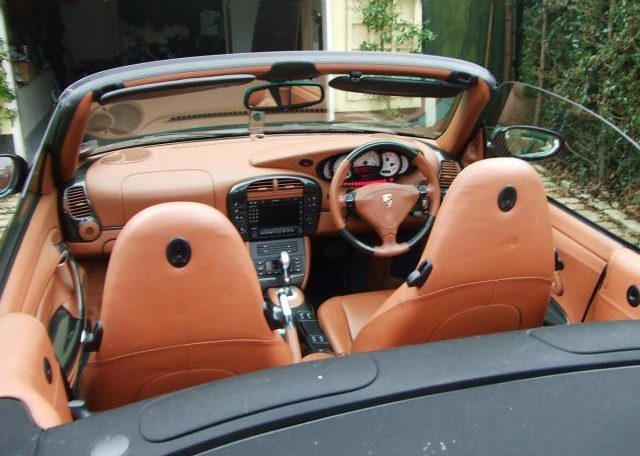 Immaculate Tan Leather interior, a rare and striking combination with Black. With the expensive Full Carbon Fibre Trim option. 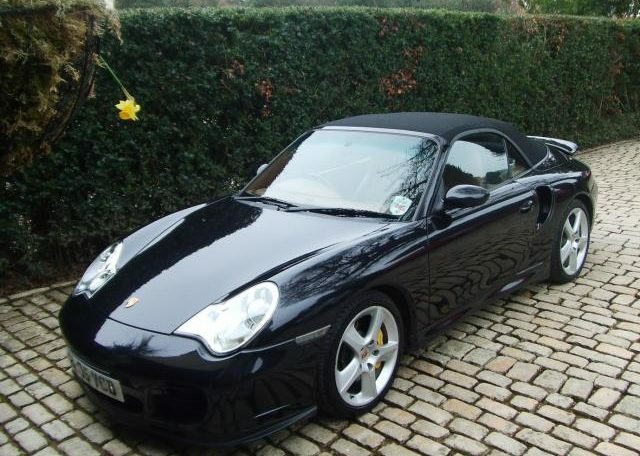 Cost new nearly £118,000 including all its options. Any RHD/LHD Part Exchange considered. All offers considered; we are here to do business! 80% 1 Year Buyback is available (STC). Please see our website: www.arjunauto.com for terms & conditions. 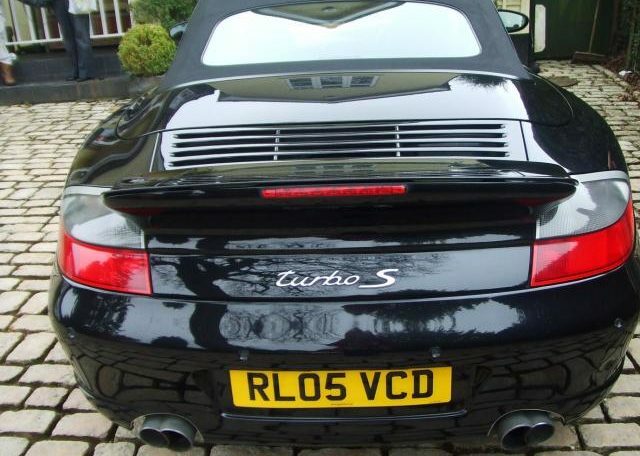 100% 5 Year Buyback for Classics, is not available for such a new car.